The information you add to your contact on Slack will be synchronized to Hubspot CRM automatically. 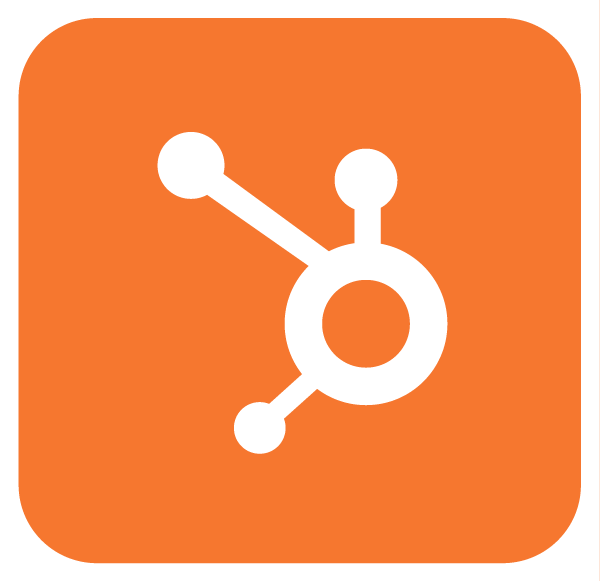 For a new visitor, a new contact will be created on your Hubspot CRM account. Note: To view your activity, click on the contact; all the details will appear. When a conversation is closed, a new activity (including a link leading you to the conversation history) will automatically be created on your Hubspot CRM account. Note: Depending on what is allowed by each CRM tool integrated by Slaask, the lead/customer information that Slaask sends to CRMs mainly concerns customer identification (e.g. last name, first name, company, country, etc.) and contact information.